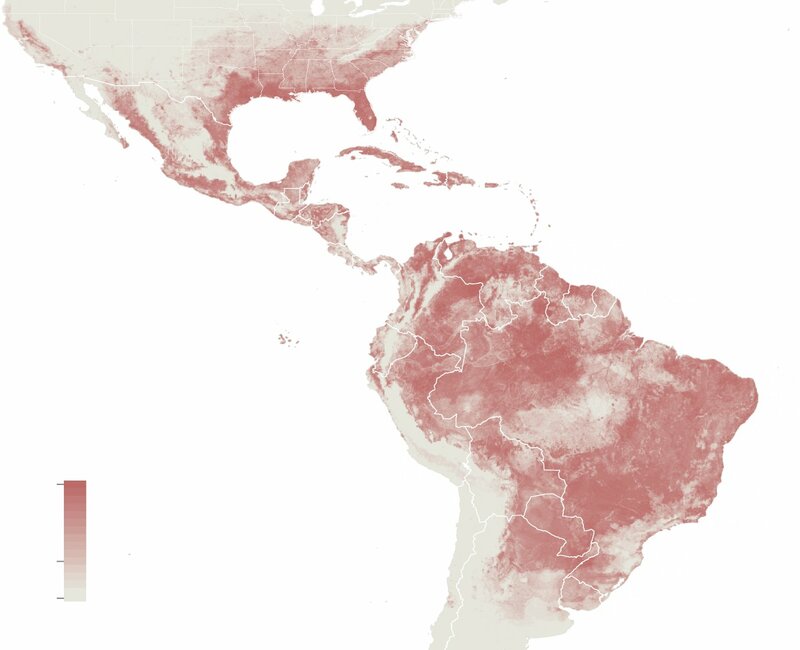 Zika Virus has been around for a very long time but has never taken hold as it has done recently. The World Health Organization has warned that the Zika virus is “spreading explosively” in the Americas and that as many as four million people could be infected by the end of the year. 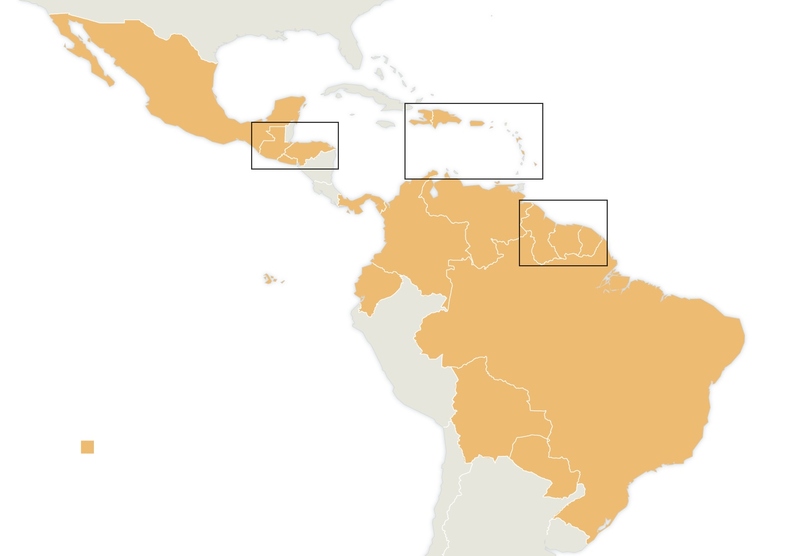 Officials at the Centers for Disease Control and Prevention have urged pregnant women against travel to about two dozen countries, mostly in the Caribbean and Latin America, where the outbreak is growing. 3. How might Zika cause brain damage in infants? Note: Cape Verde and American Samoa should also be avoided. 8. I’m of childbearing age, but not pregnant and not planning to get pregnant. Should I go to an affected country? 9. I’m pregnant now, but wasn’t when I visited one of the affected countries. What’s the risk? 10. Does it matter when in her pregnancy a woman is infected with Zika virus? 11. Should infants be tested? 12. Is there a treatment? Health workers sprayed insecticide in the Sambadrome in Rio de Janeiro as part of a campaign to combat mosquitoes, which transmit the Zika virus. 13. Is there a vaccine? How should people protect themselves? 14. If Zika virus has been in Africa and Asia for decades, why wasn’t a link to microcephaly detected earlier? Microcephaly is rare, and it has many other causes, including infection of the fetus with rubella (German measles), cytomegalovirus or toxoplasmosis (cat-litter disease); poisoning of the fetus by alcohol, mercury or radiation; or severe maternal malnutrition and diabetes. It is also caused by several gene mutations, including Down syndrome. 15. Outside of Brazil has a Zika outbreak ever been linked to microcephaly? This is just a guide to Zika Virus, the best one I could find that balanced information and facts with details sufficiently simple that I could follow them. This leaves me with a couple of questions that do not seem to have been answered, as it seems we know so little about this pernicious disease. Firstly although Zika Virus would seem to have few directly problematic symptoms for adults – once contracted does an adult become a lifelong carrier and thus once cont6racted is that adult inevitably going to pass on the disease to any subsequently born progeny? IF the answer to that is yes then this disease takes on a new significance as a human pandemic that we must do all we can to erradicate – including perhaps, to stop its spread, considering cancelling the next Olympic Games and ALL international stort, also considering how we can help effected countries survive the threat to their tourism trade firstly and secondly it own peoples. It is also worth remembering that some 25,000 babies a year are born with Microcephaly in the USA alone (CLICK HERE) – is Zika Virus in fact the historic, but undiagnosed, cause of all instances of microcephaly – if this is, as the WHO stated, a disease that has and is ‘exploding’ onto the world stage just where do we go from here, though at 70 I appreciate this is not a problem of my lifetime but my thoughts are with those for whom it is a very real threat. However it is also well worth noting that Zika Virus is neither found in ALL cases of Microcephally (perhaps because it has done its damage and moved on! ), nor has it been proven that Zika Virus is the cause of Microcephaly – At this stage we know so little that it is wise to be cautious and were I a young woman I would not, just in case, choose to visit an area where the Zika Virus was rife. That said as a child and as a young man I was in countries where Malaria, Denge Fever, Rabies and a host of other diseases were prevalent, I was of course innoculated against Yellow Fever and a few others but not Polio and I have the traces of the disease in that my right shouldwer is almost 3 inches shorter than my left from Polio contracted as a small child in Karachi! I also for many years had the problems of Malaria which have now faded to insignificance. As ever you are probably more likely to be run over by a 73 bus than experience the Zika Virus or its consequences but caution is always common sense! This entry was posted in Uncategorized and tagged Birth Defect, GL-W, Greg Lance-Watkins, Greg_L-W, Microcephaly, Zika Virus. Bookmark the permalink.